Owning a hot tub is great, but it comes with some responsibility. 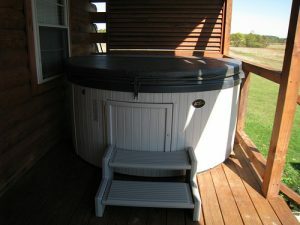 Maintaining the hot tub mechanically and regularly cleaning it is essential to function, health, and overall enjoyment. 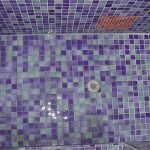 Depending on how much you use the hot tub and how long it has been since the last cleaning, the job can be pretty quick and easy or long and arduous. Here is a look at the most effective cleaning tips to get your hot tub back in top condition. 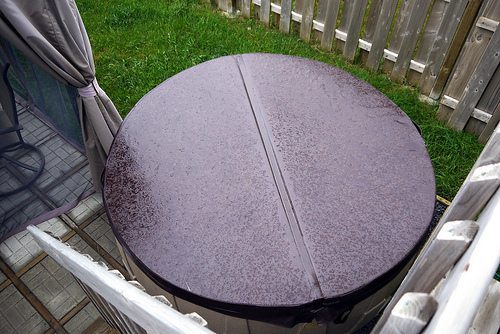 The cover of the hot tub is exposed and subject to every variety of weathering and environmental damage. Cleaning it is a good idea to keep it looking good and protecting the hot tub itself. Remove it and spray it down with water first to remove dirt and debris. Next, use a non-abrasive vinyl cleaner or baking soda to scrub the cover and eliminate residue build-up. Once scrubbed clean, apply weather protection to keep it looking good. The hot tub is based on water filtration and filter cartridges can become clogged with particles and become calcified from hard water. This buildup can reduce water flow. Because of this, you should remove and clean the filter cartridges each month. Replacing the filters entirely should be done every 2-3 years. To clean the filter, simply spray it down with a hose and remove any dirt and particle accumulation. 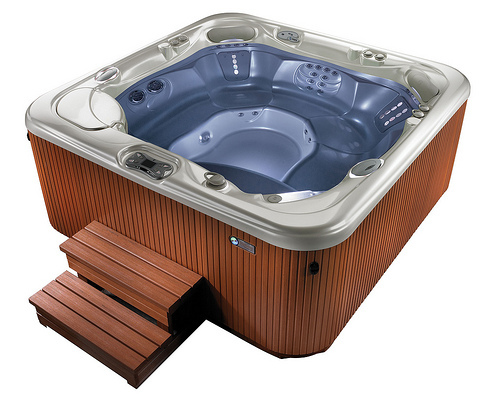 The most fundamental aspect of maintaining your hot tub is changing the water. Regularly drain the water and clean out the tub basin thoroughly before refilling. Depending on use, you should do this once a month or so. Scrubbing out the tub basin will help extend the life of the hot tub and prevent the accumulation of bacteria and mold. 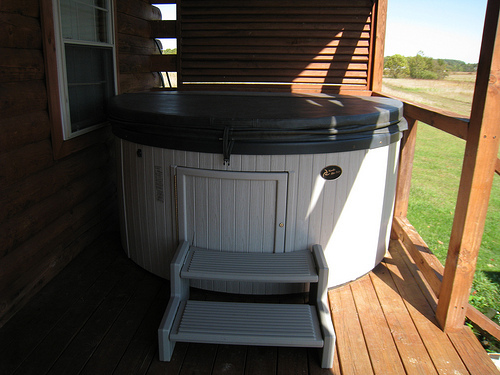 Refilling the tub with fresh water should be done every week or two to ensure your hot tub is sanitary and enjoyable. Many hot tub shells are acrylic, so cleaning them is easy. Use a mild household cleaner and a sponge or cloth to clean the acrylic shell. The easiest method to do this is after you have drained the water from the tub. Make sure to avoid any cleaners that contain bleach or are abrasive as these can damage the surface of the shell. While you should change the water every couple weeks, a deep cleaning like this can be undertaken comfortably every 2-3 months and still keep your hot tub in top condition. 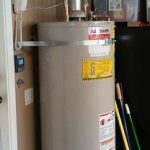 Is Your Water Heater Ready For Winter?